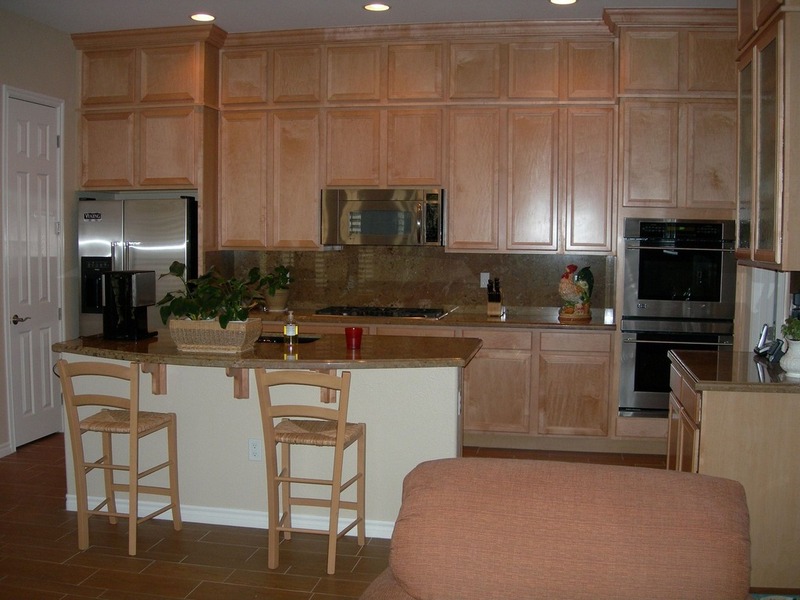 Looking For a Semi- Custom or Custom Home in Summerlin? How about in the price range of $3,000,000. to $5,000,000? Great we have those all right here. 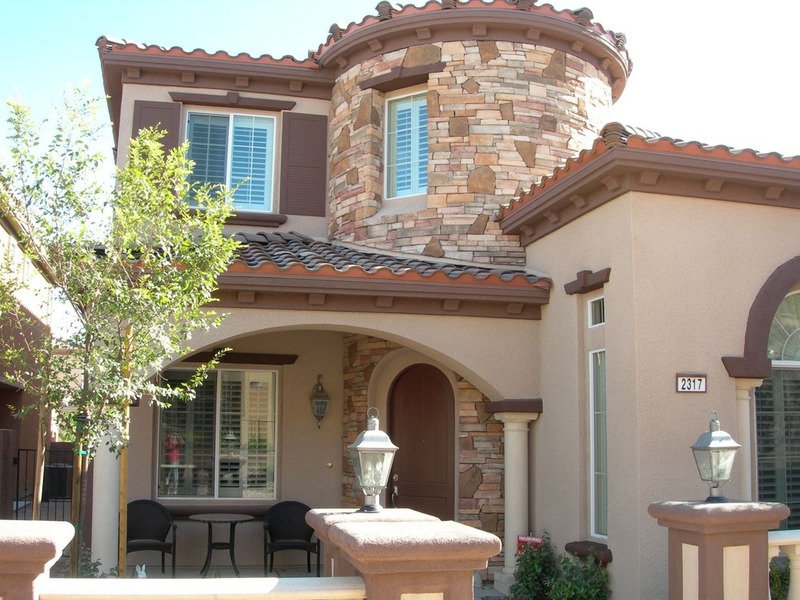 Click here to see all Summerlin homes from 3m to 5m now. Your mortgage is upside down and you have seen things happen all around you and you are not sure which way to turn for help. Your lender sends modification information and yet you have friends, neighbors or colleagues that the loan modifications failed for already. You have held out long enough and now you just need help so you can close this chapter and move on to pick up the pieces and start over. You are in luck, you will be amazed at the information that you will be able to get just by attending our free workshop and we will be there to help you with any decisions you make regarding your options. YOU DO HAVE OPTIONS, come and find out what they are. ABSOLUTELY STUNNING AND DETAILED Is the only way to describe this beautiful 2007 built home with more thank 150k in upgrades alone. Don’t miss this wonderful opportunity. This home is not in the MLS yet so you have a head start if you hurry. 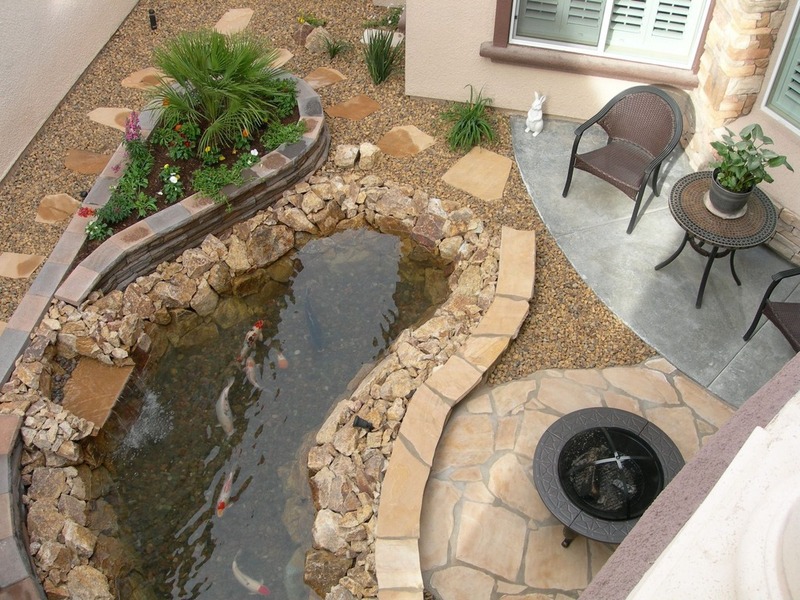 Built in 2007, Tile imported from Italy, Group 5 slab Granite, Maple Cabinets, Plantation Shutters, 6″ Crown mldg, 14’x5′ Koi pond Hurry don’t miss this one. Mountains Edge Homes For Sale, you will find them all right here in one place. Now you need the Fraser Team on your side to help you achieve your Real Estate goals. Click here to see the available homes in Mountains Edge now. We Are Your Local Horse Property Team! Looking for Horse Property? Have horse property or what could be horse property to sell? Want to work with an agent or team that truly understands that chain link is not horse fencing in addition to knowing what a round pen and arena are? You need the Fraser Team today We are your Horse Property Specialists. STILL WAITING TO SHORT SELL YOUR HOME? “Your Home Is Our Business” . COMPARE AREAS NOW USING THE MARKET INSIDER, use our sight tool to compare zip codes, school information, community information and even get insider tips all right here and in one place. Click here to go to the Market Insider at FraserPropertiesLV now. You will be amazed at the amount of information you can get all in one place. Here are the most recent home sales numbers for this area. May 2013 Current Market Report For Boulder City. May 2013 Current Market Report For Laughlin. May 2013 Current Market Report For Jean.